Tim will be on the Kevin & Bean Show on KROQ, TOMORROW morning! Tim’ll be interviewed on the Kevin & Bean Show on KROQ, tomorrow morning, 28th November, 2017. 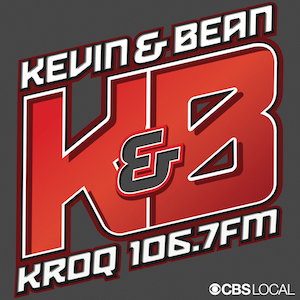 The Kevin & Bean Show airs on 106.7 KROQ FM from 5am-10am PST. You can Listen Live at kroq.com/listen. You’ll find the Podcast on iTunes or kroq.com/podcast shortly after it airs. Hey! 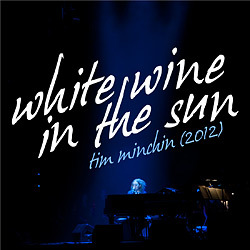 It’s that time again and as in previous years, all November, December and January profits from the sale of Tim’s beloved sentimental Christmas song, White Wine In The Sun, will go to The National Autistic Society. The NAS provide support, information and services for people with autism and their families and campaigns for “a better world for people with autism”. Here are a few more of the places you can download the 2012 single internationally: iTunes, Amazon (UK), Amazon (US) and 7digital. Californians! 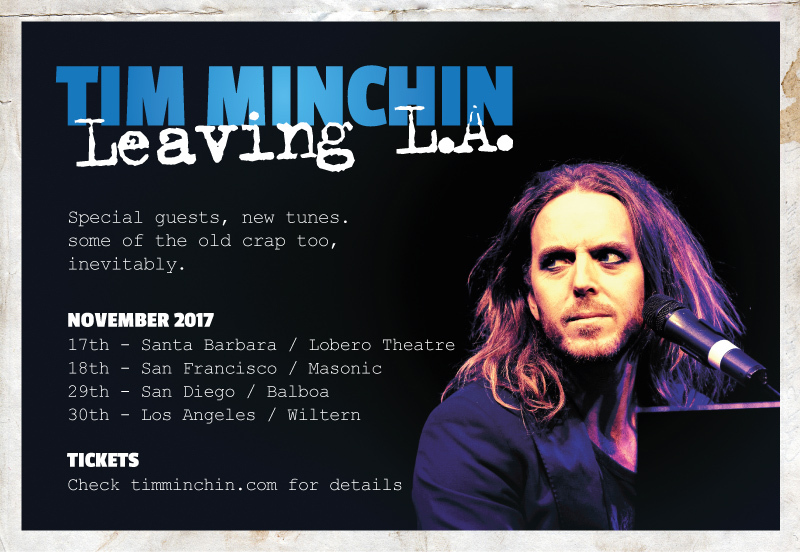 Who’s coming to my Leaving LA micro-tour gigs this month? In December, I’m moving to Sydney with my family, so it might be a good while before I play West Coast US shows again. This micro tour is a happy-sad farewell to this lovely-wild city (and brilliant-crazy-scary country) that we’ve lived in for 4 years. The gig will be a bit different. There are some guest musos lined up, and I’ll be playing songs rarely heard. And plenty you have. It’ll be special, I reckon. Come come.